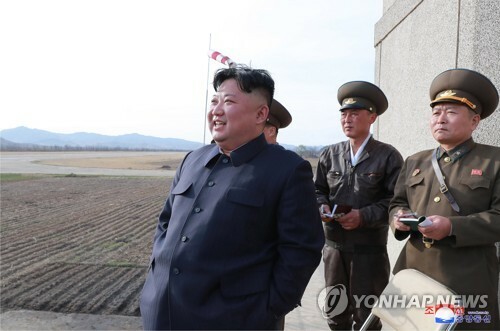 WASHINGTON, Feb. 11 (Yonhap) -- The U.S. envoy for North Korea was quoted as saying Monday that the two sides have yet to narrow their differences on denuclearization ahead of this month's second bilateral summit. 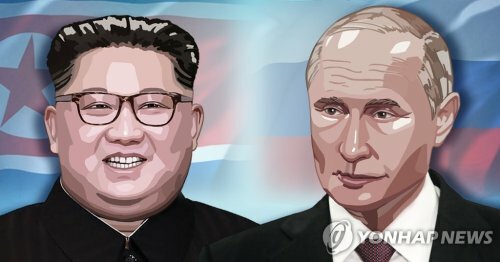 Biegun and his North Korean counterpart, Kim Hyok-chol, held talks in Pyongyang last week to hammer out the agenda and logistics for the Feb. 27-28 summit to be held in Hanoi, Vietnam, between U.S. President Donald Trump and North Korean leader Kim Jong-un. According to the delegation members, the U.S. envoy said the two sides laid out what each side seeks from the summit but will start narrowing their differences in the next round of talks. 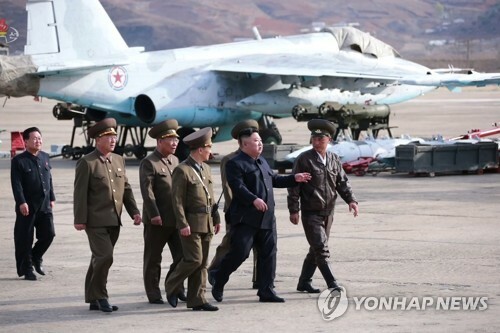 The U.S. has demanded concrete steps toward denuclearization, including an inventory of North Korea's nuclear and ballistic missile programs, while the North has sought sanctions relief and a formal end to the 1950-53 Korean War. 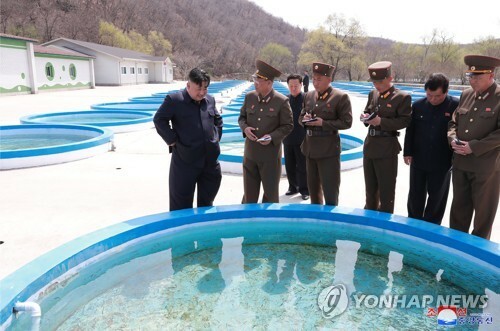 Biegun expressed hope that the Koreas and the U.S. will someday be able to hold a trilateral summit, and called for close coordination between Seoul and Washington, the delegation said. 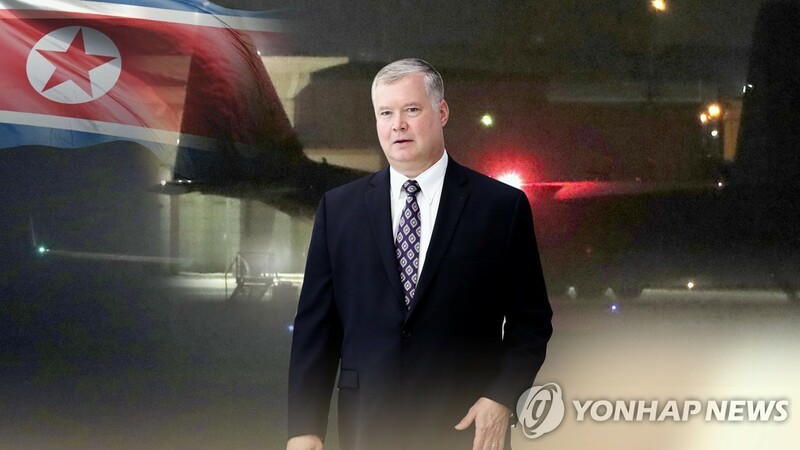 "It's a long road to normalizing ties with North Korea, signing a peace treaty and establishing the foundation for economic prosperity on the Korean Peninsula, but (the U.S. government) has chosen to (work toward that)," Biegun was quoted as saying. 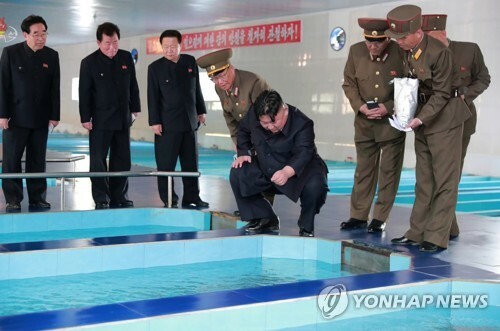 "I hope North Korea makes the right choice, and I believe it can." 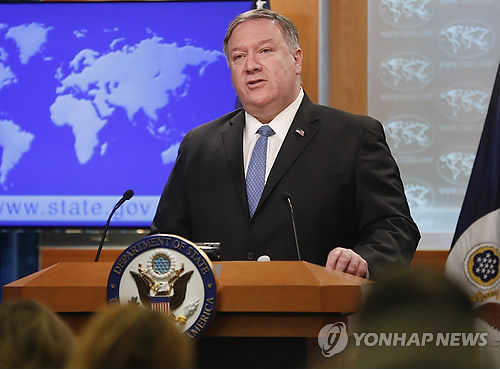 The meeting also involved U.S. Deputy Secretary of State John Sullivan, and the delegation was led by South Korea's National Assembly Speaker Moon Hee-sang.